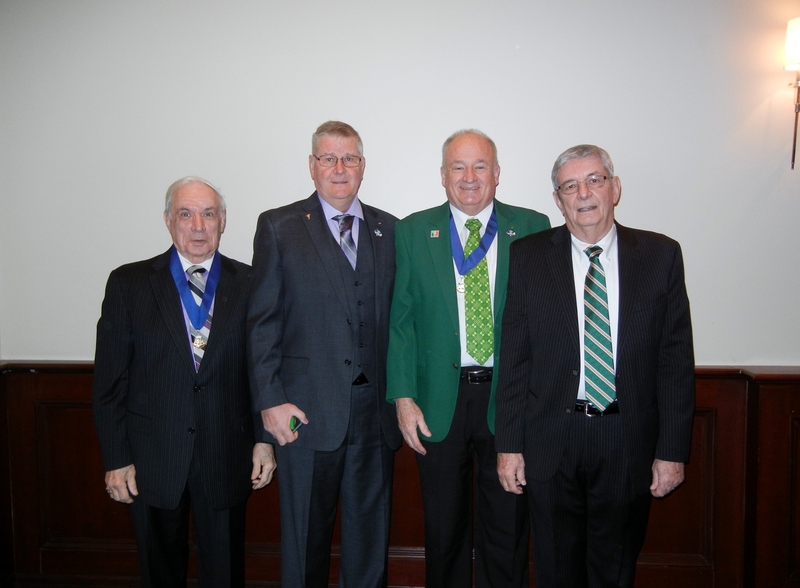 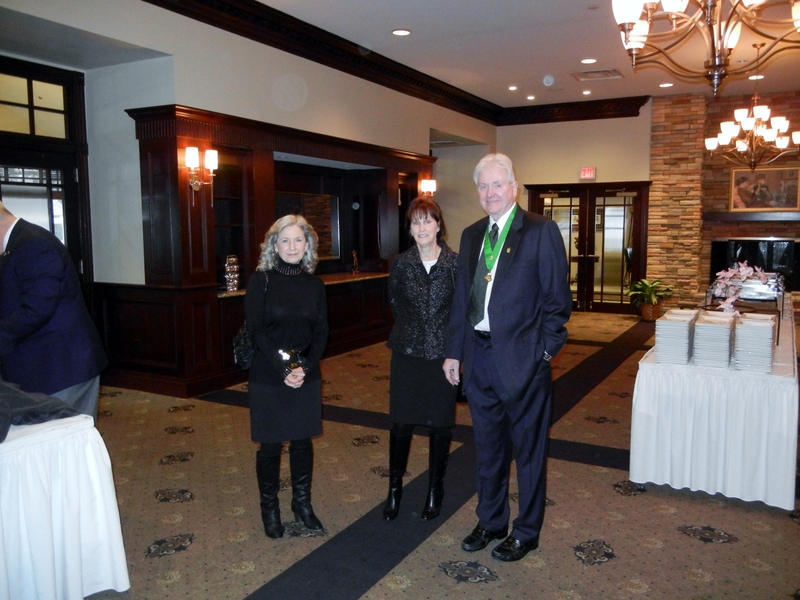 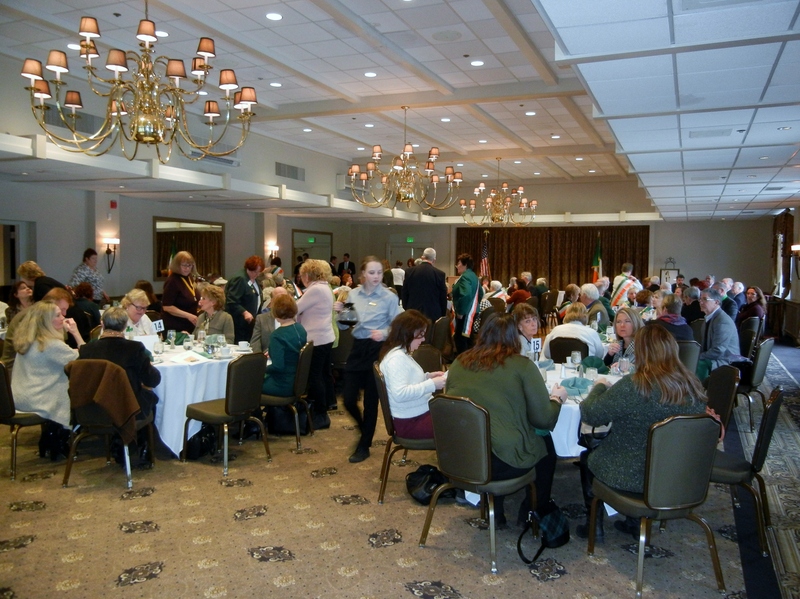 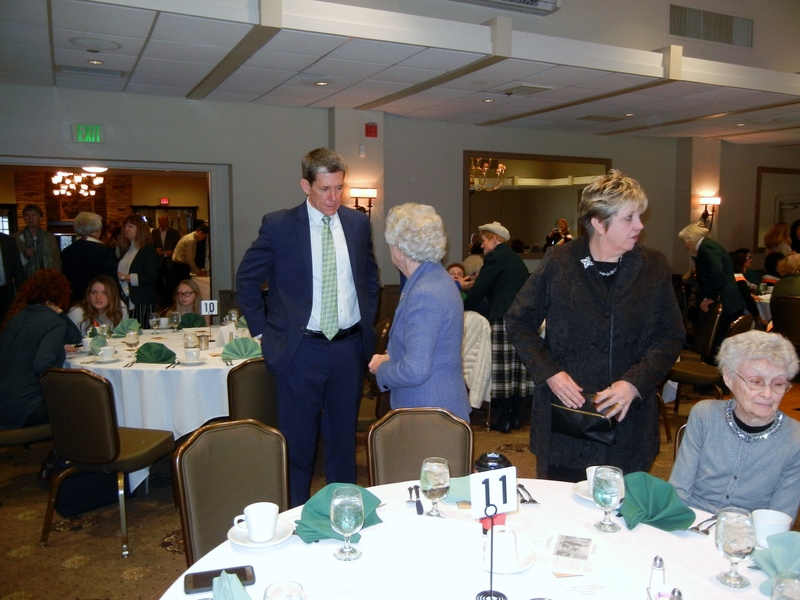 Amidst a crisp pristine snowy morning, February 4, 2018, the 32nd Annual St. Brigid Mass took place at the South Hills Country Club. 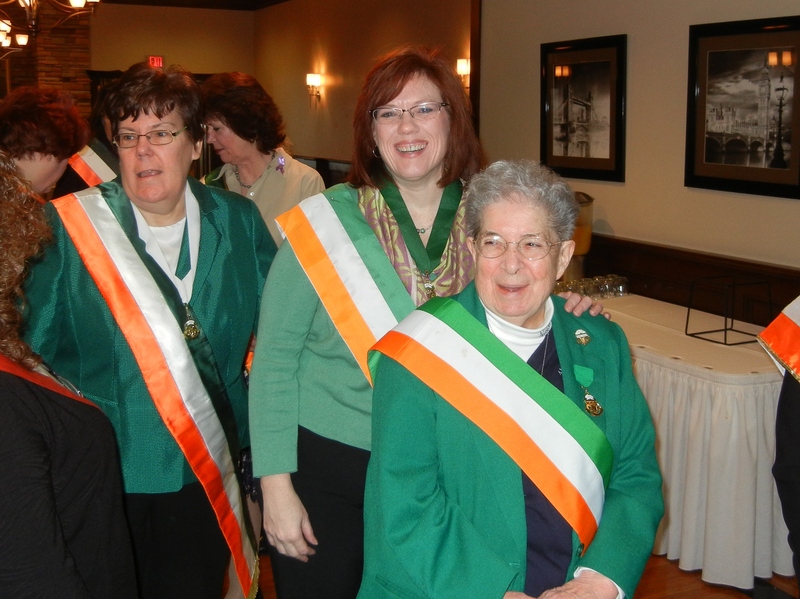 The Mass was held by the LAOH Allegheny County Board. 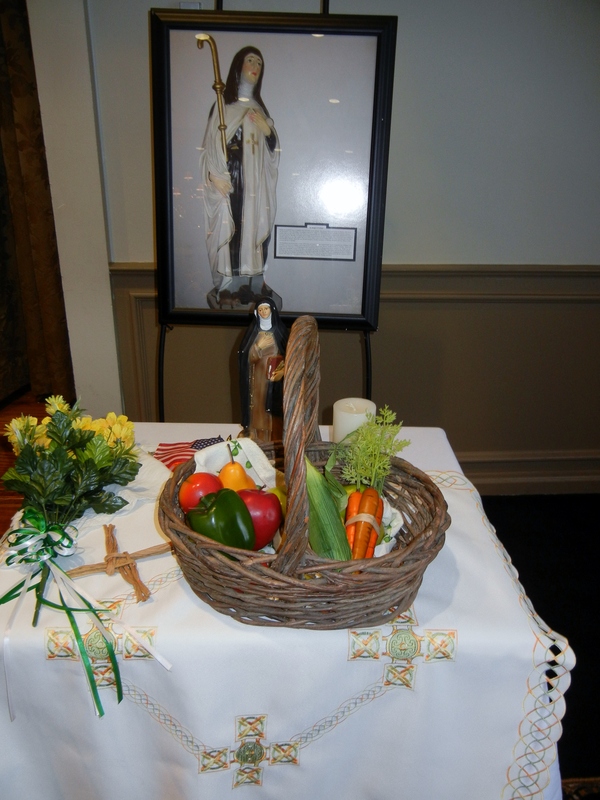 Father Jeremiah O’Shea served mass with gifts provided by St. Anne Parish and accompanied by the exquisite music of Jim Lamb. 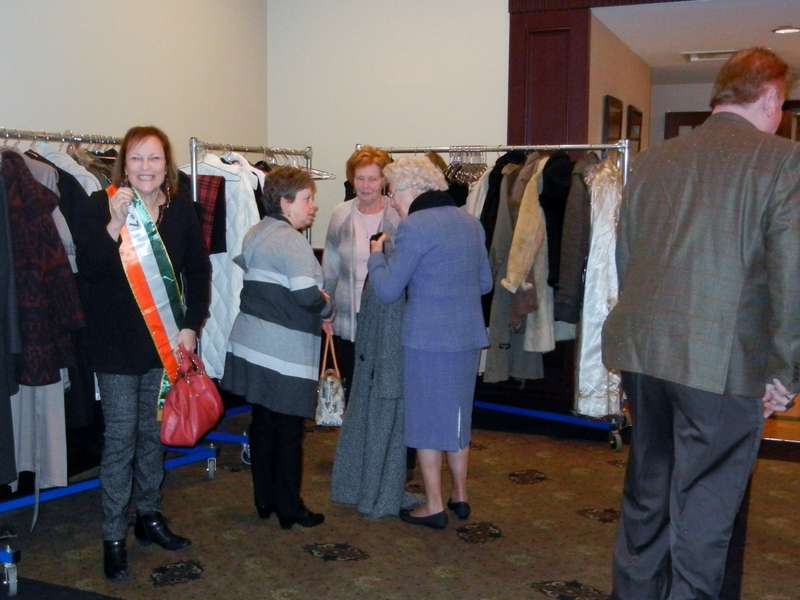 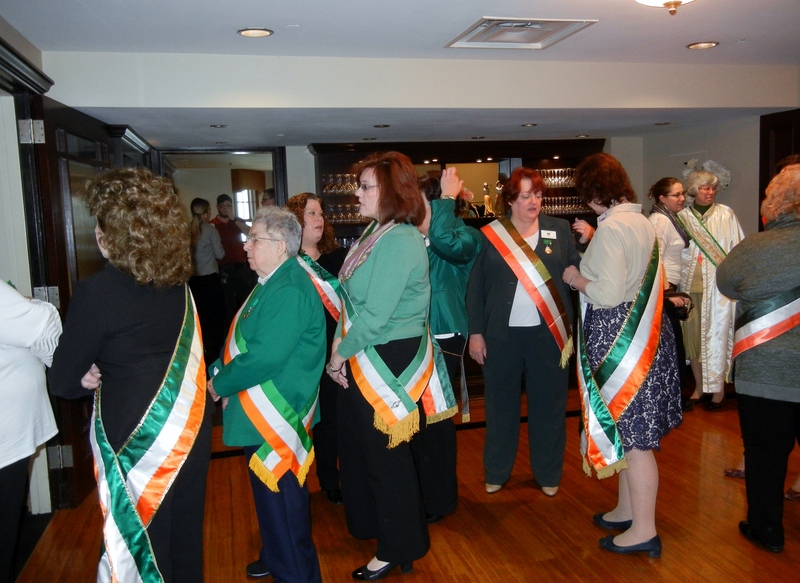 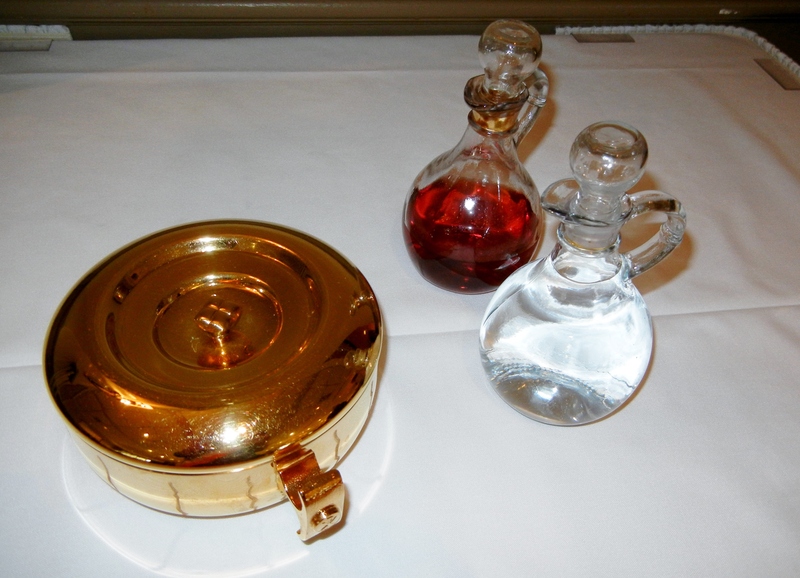 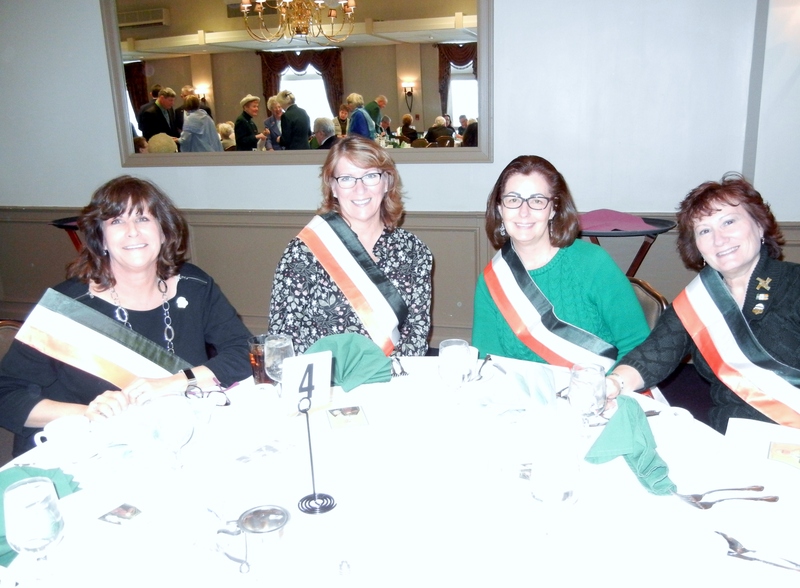 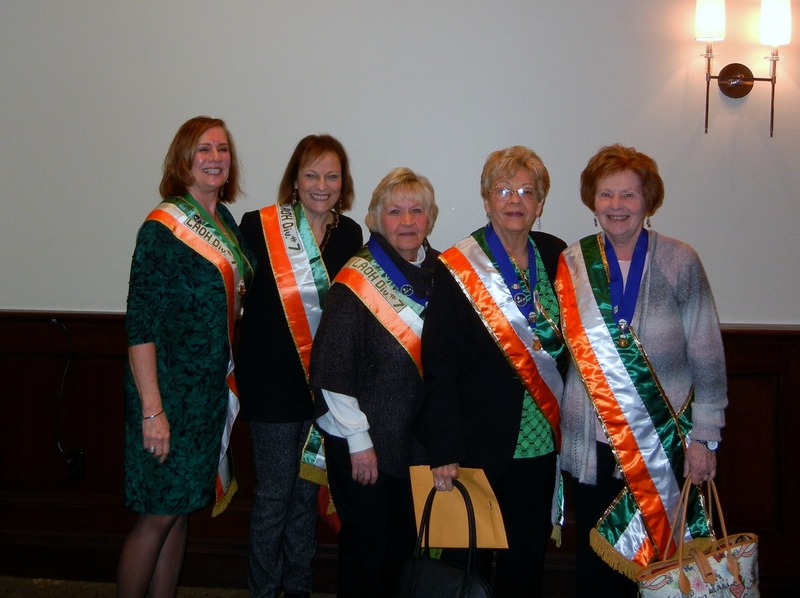 Presentation of the St. Brigid Gifts were offered by LAOH Junior Division 23. 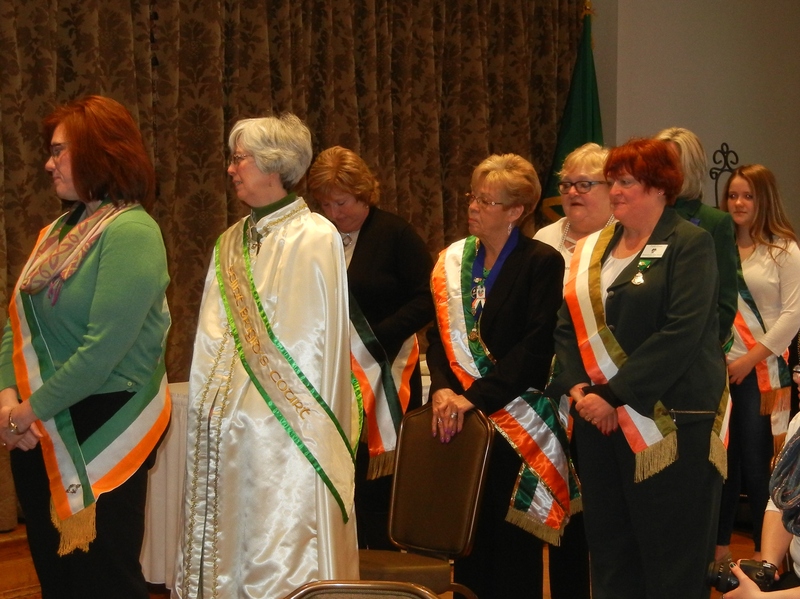 The mass ended with all LAOH sisters and guests singing a heartfelt Lady of Knock. 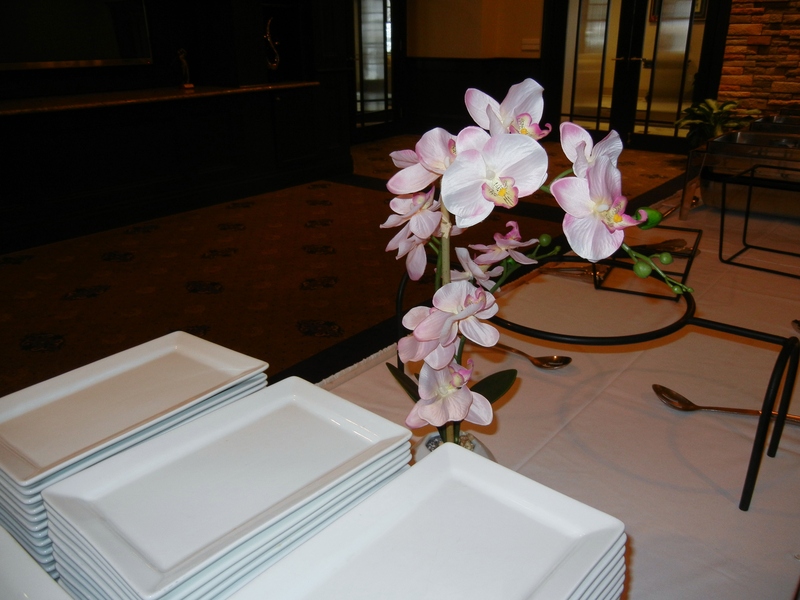 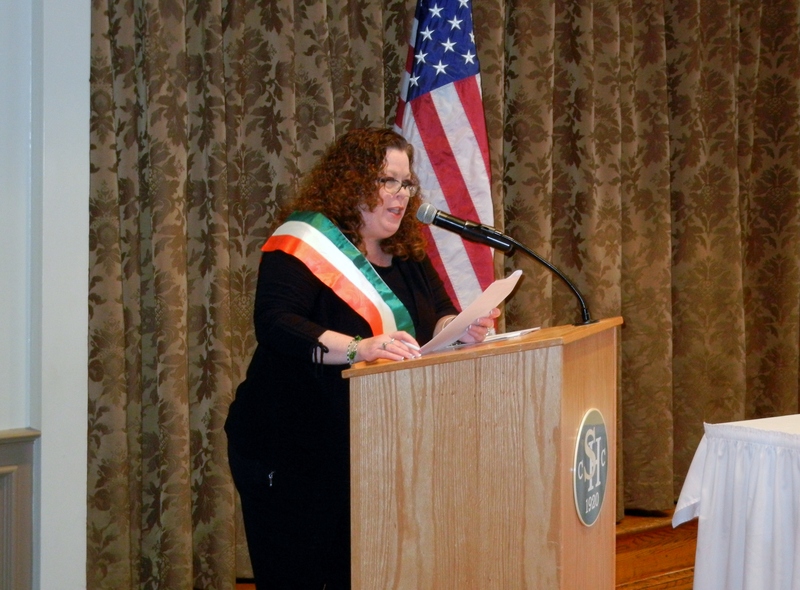 Brunch followed, beginning with singing of the National Athems – A Soldiers Song and Star Spangled Banner with Father O’Shea blessing the meal. 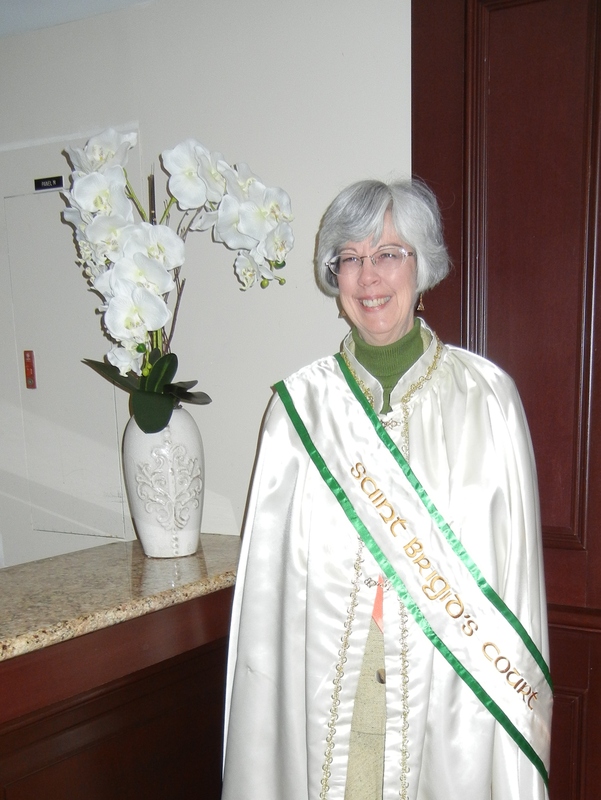 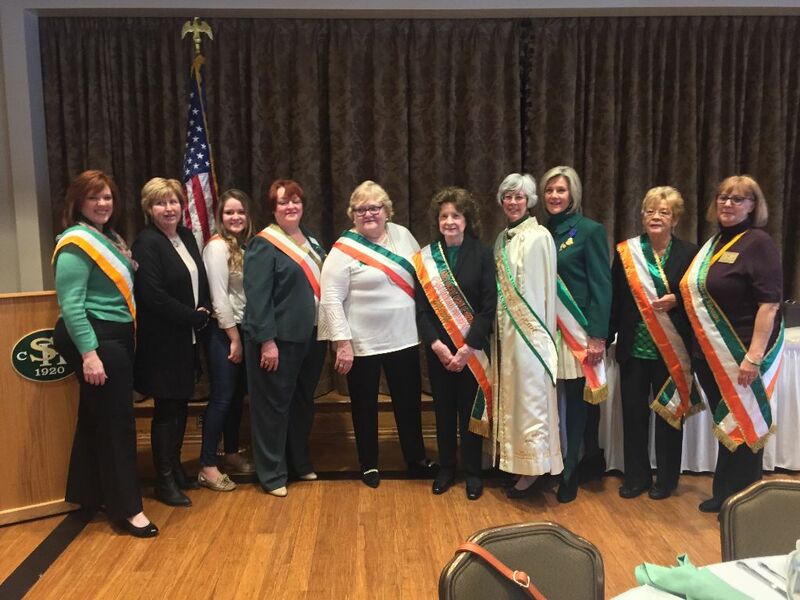 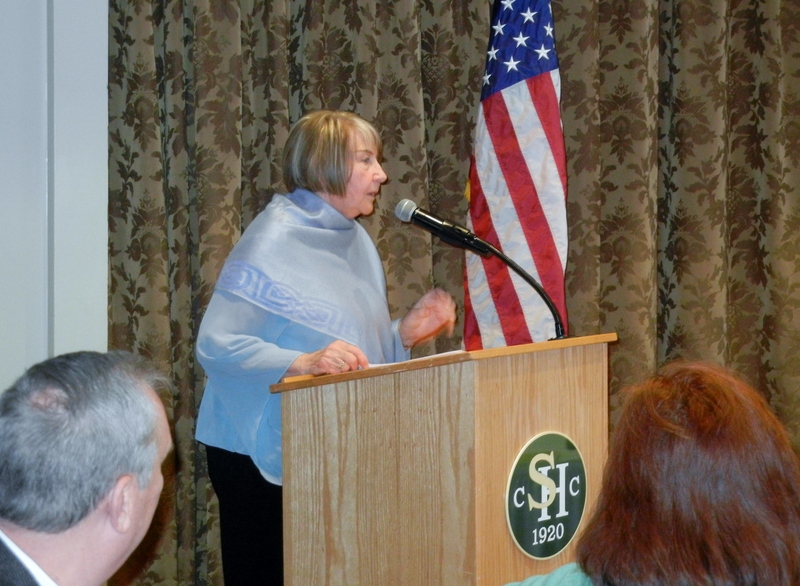 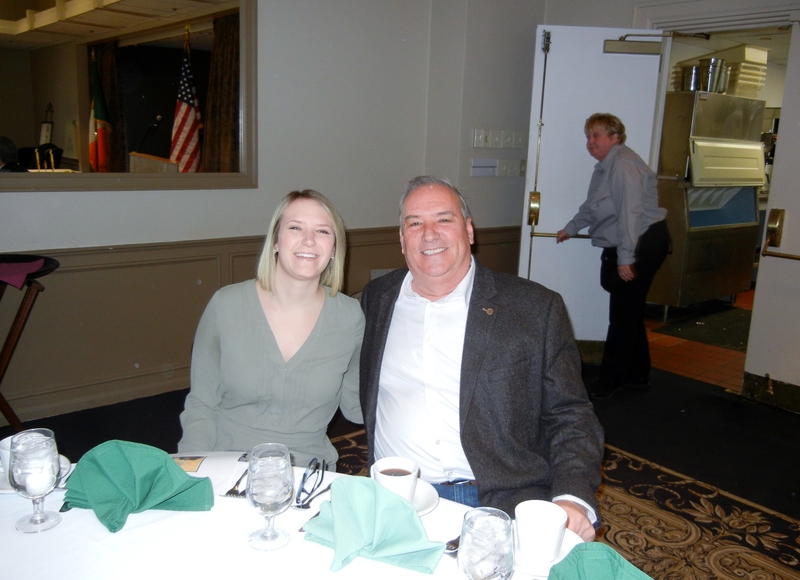 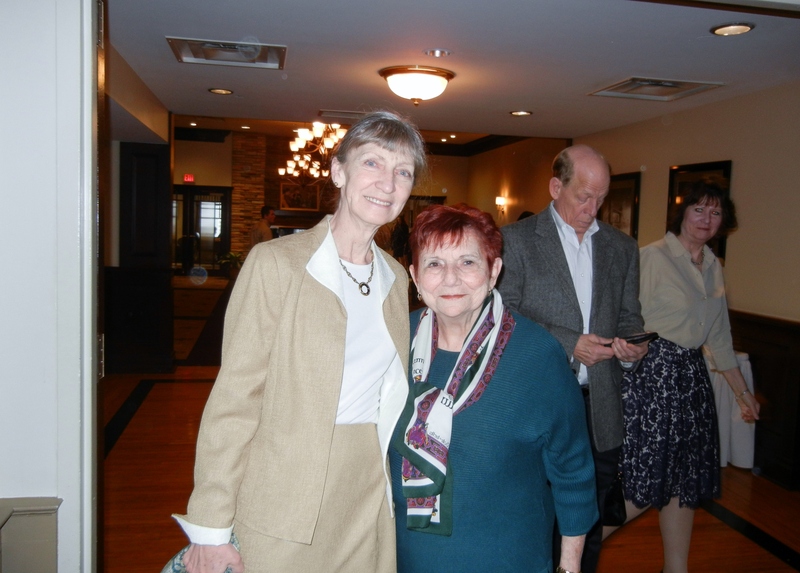 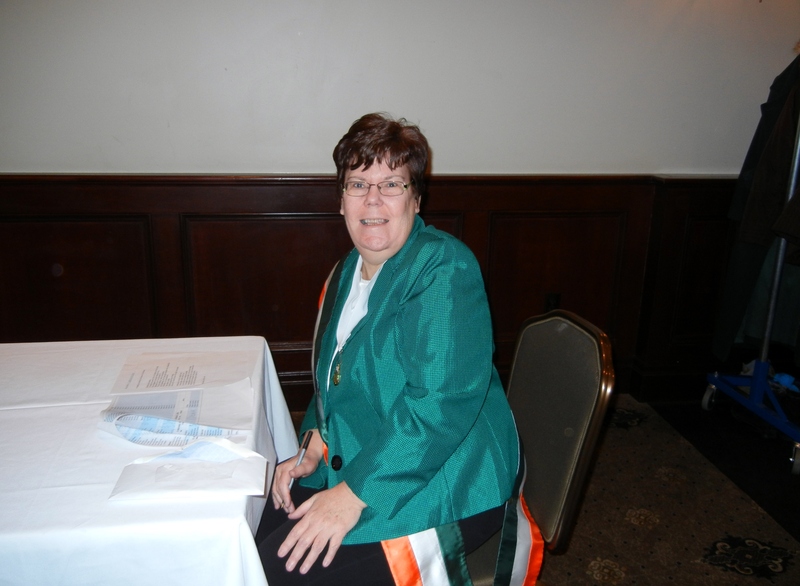 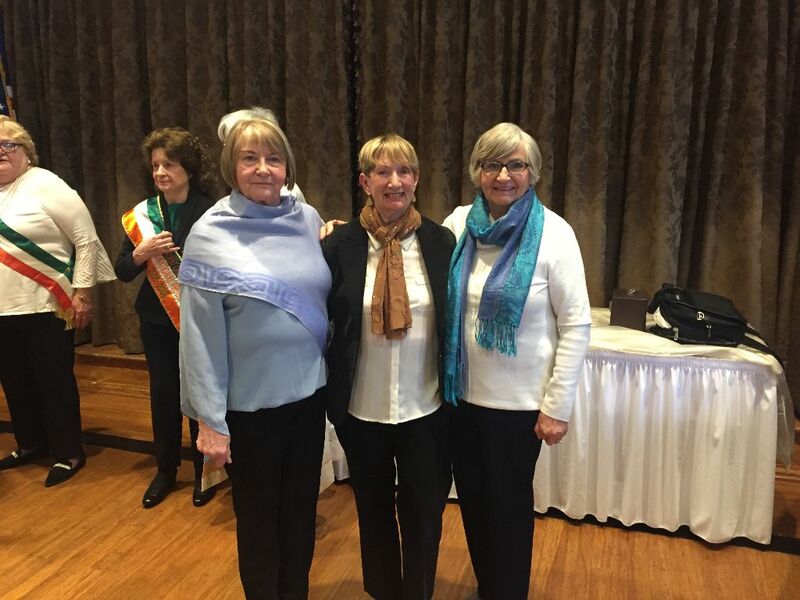 Eileen O’Malley, Allegheny County Vice President, began the Program welcoming all, moving forward to the presentation of St. Brigid’s Court 2018 St. Brigid Winner Colleen Rumble of Division 4 by the 2018 Parade Grand Marshall – Maggie Cloonan. 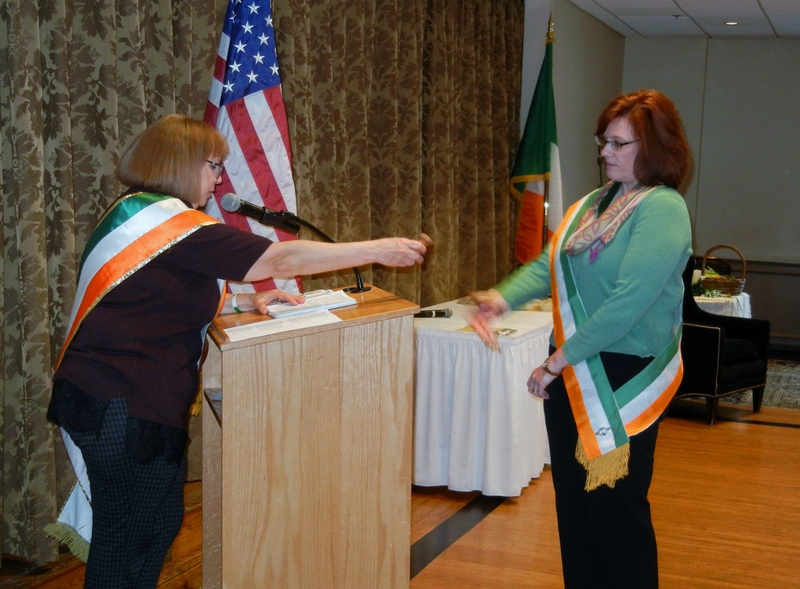 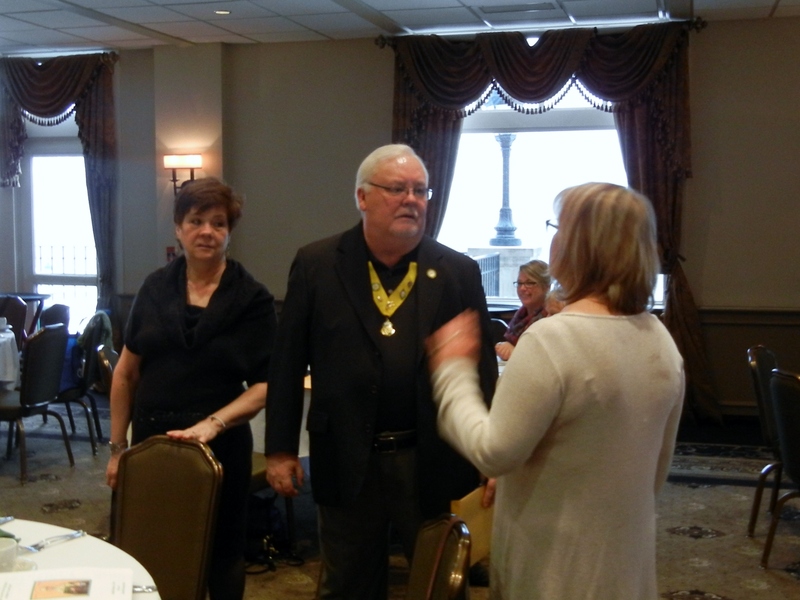 Then the Installation of the County Board President, Kathleen Diulus, and Division Presidents, by Colleen Bowers, LAOH National Catholic Action. 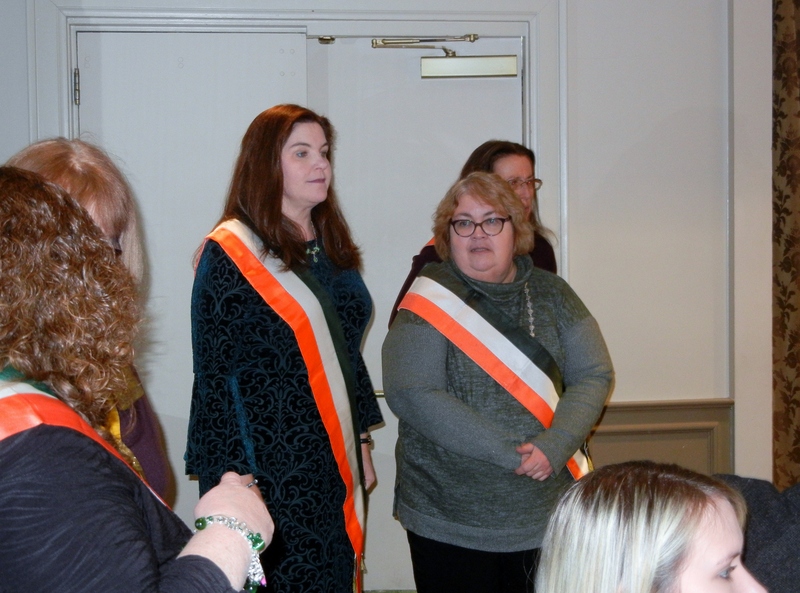 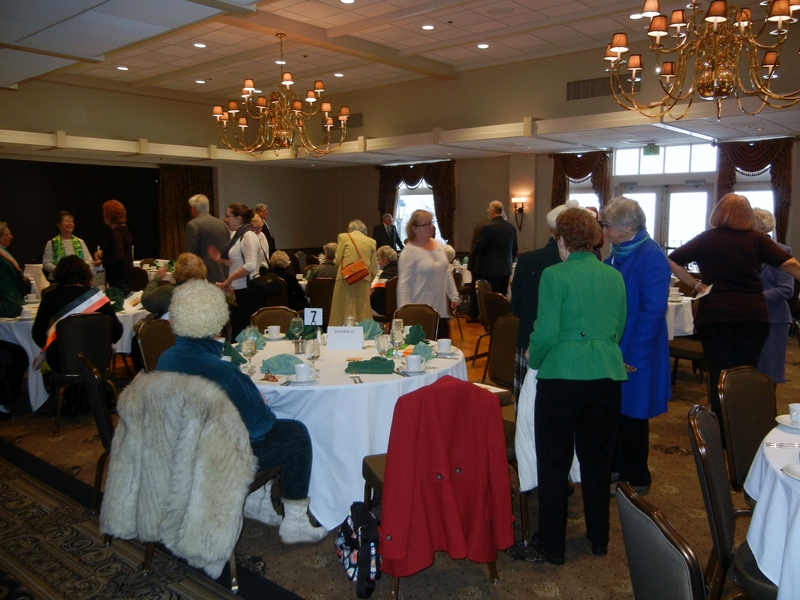 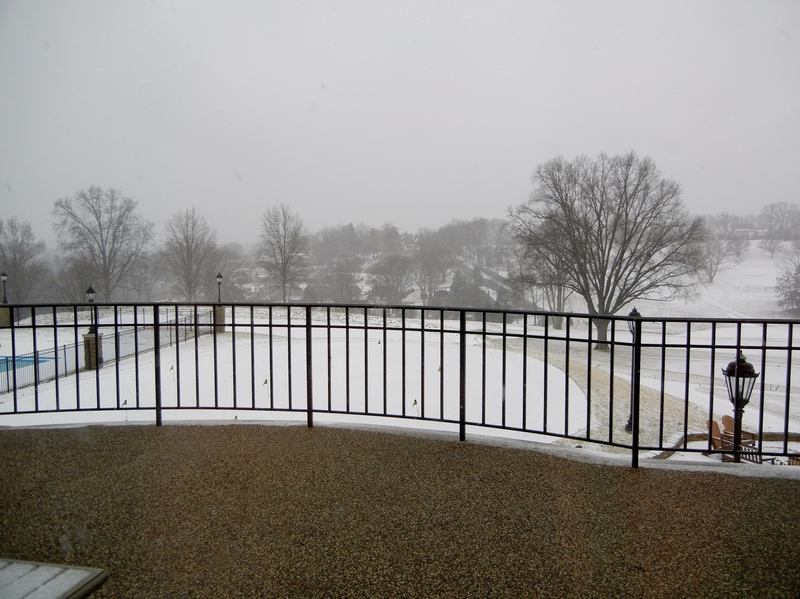 Closing remarks ended the event as LAOH women and guests were amply stirred by the mass, the music, the program and the general air of celebration of St. Brigid on a snowy winter’s morn remaining long after for photos and conversation.